A D.C. police officer shot and killed a man in Upper Northwest D.C. Monday morning after officers interrupted a robbery in progress and one of two suspects shot at police, the Metropolitan Police Department says. The man, who was not identified immediately, tried with another man to rob Morris Miller Wines & Liquor on the 7800 block of Alaska Avenue NW about 9 a.m., police said. The owner of the store interrupted the attempted robbery and called police. When officers arrived, the two suspects ran. 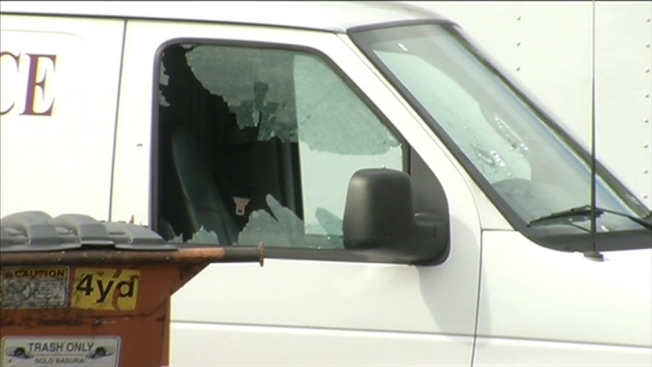 One man got away and the other man shot at police behind the business, D.C. Police Chief Cathy Lanier said. on the scene that resulted in the suspect being killed," she said. 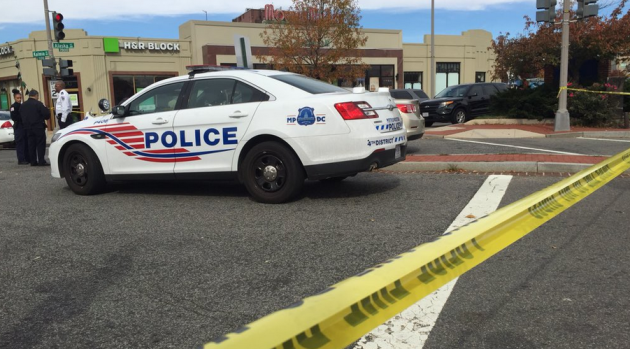 A robbery suspect is dead and another is in custody following a shootout with D.C. police. News4's Meagan Fitzgerald reports. Resident Lisa Stallworth, who lives just feet from where the shooting occurred, said she ducked inside her home when she heard gunfire. "I was in my living room, and then the next minute I heard gunshots," she said. No one else was hurt in the shootout, police said. The second suspect made it about four blocks away, where he was found and arrested in an alley. The number of armed robberies involving a gun in the Fourth District has spiked 43 percent in the past year, from 138 reports to 198 reports, police statistics show.